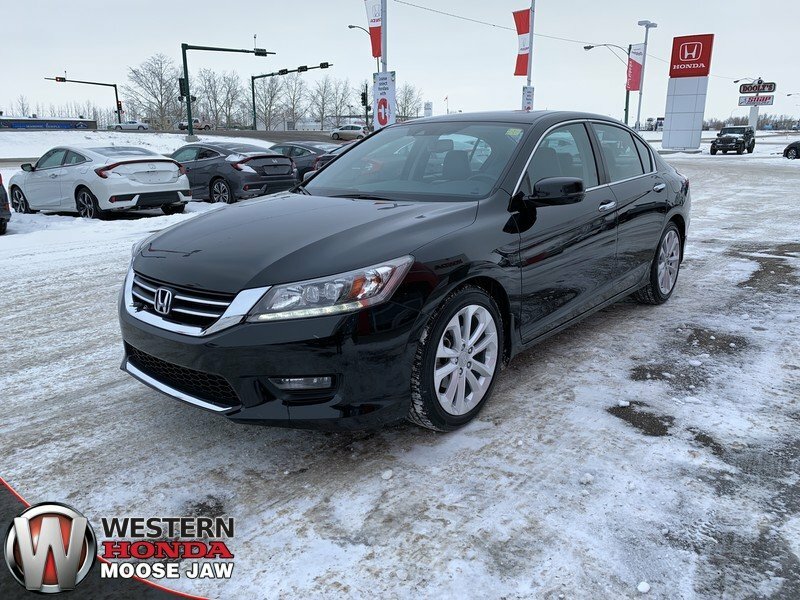 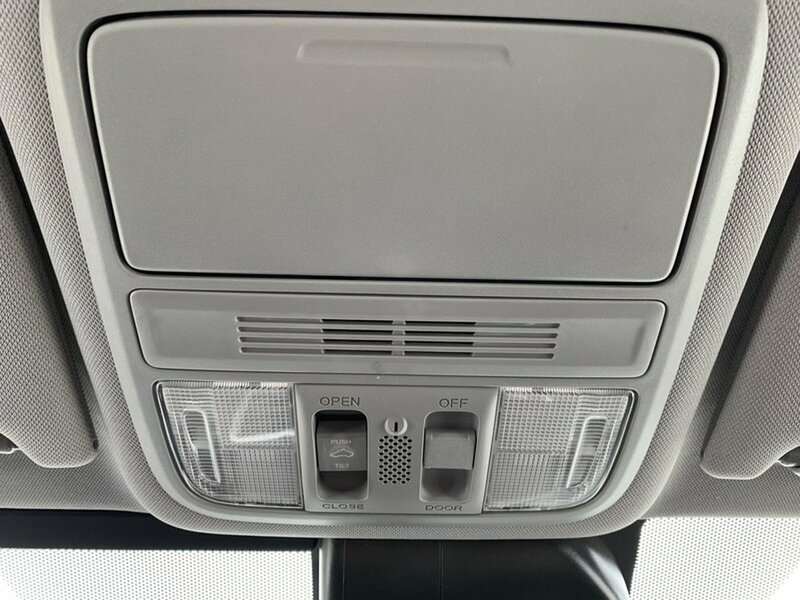 2015 Honda Accord Sedan Touring- Local | Push Button | Sunroof! 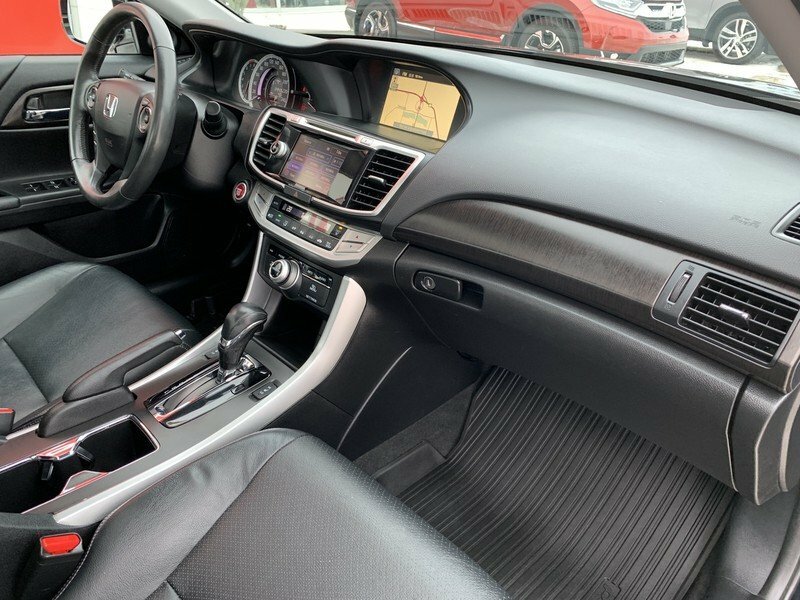 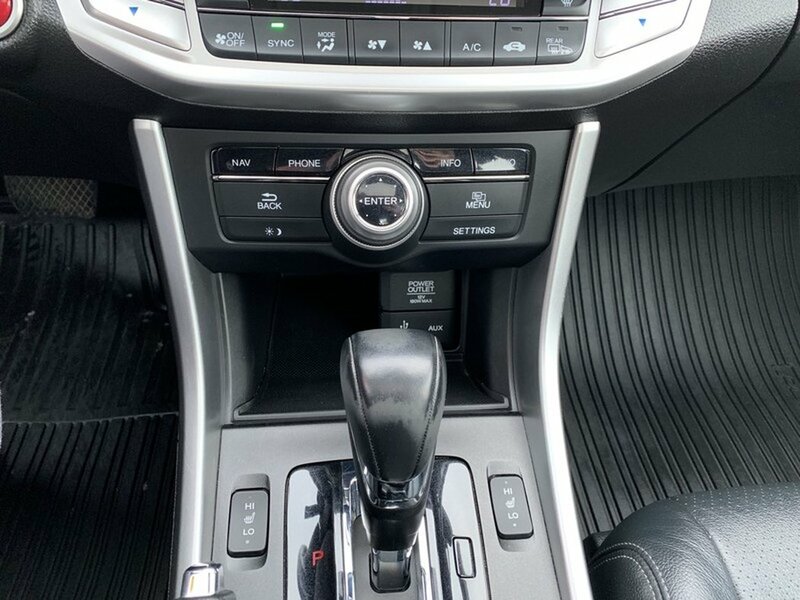 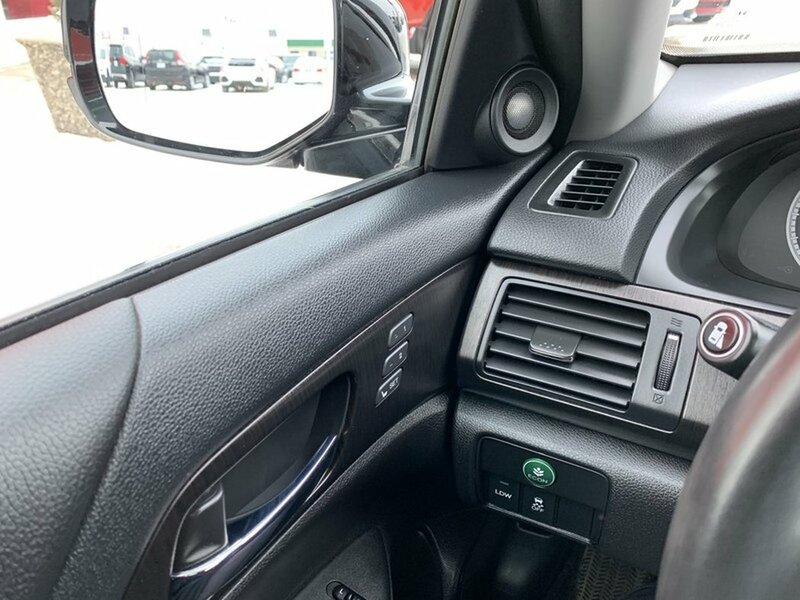 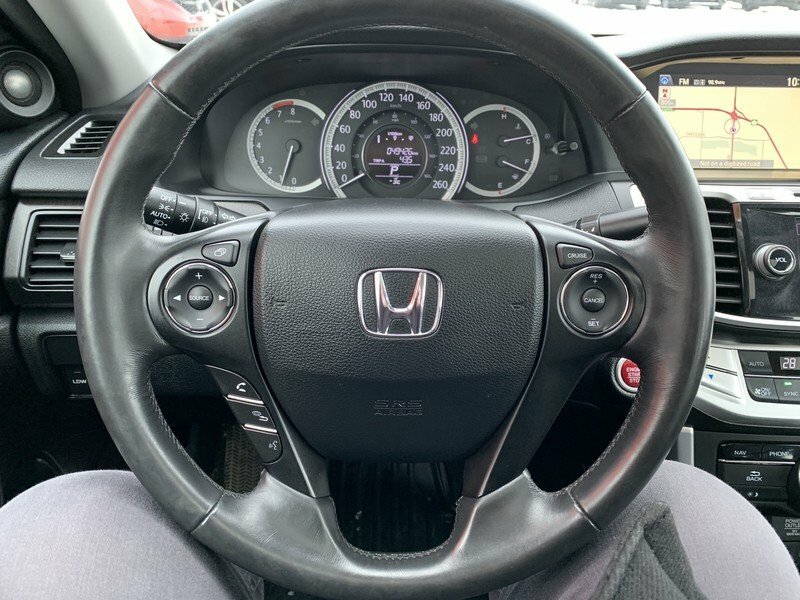 This local 2015 Honda Accord Touring has been well maintained by the previous owner. 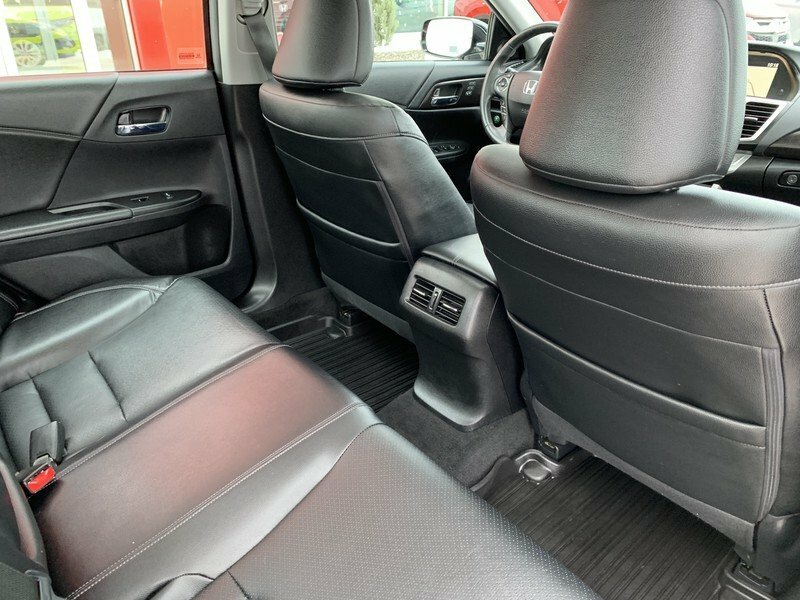 The “Crystal Black” exterior is in excellent condition paired with an odor free black leather interior. 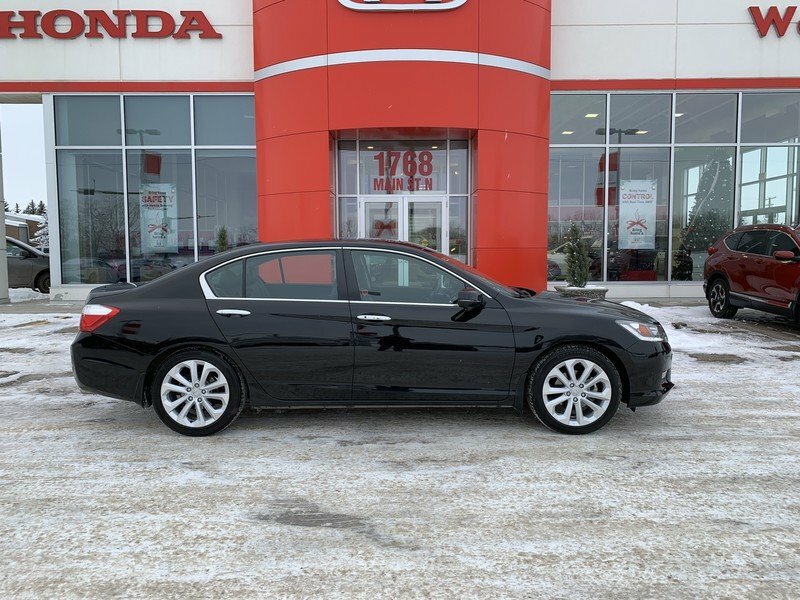 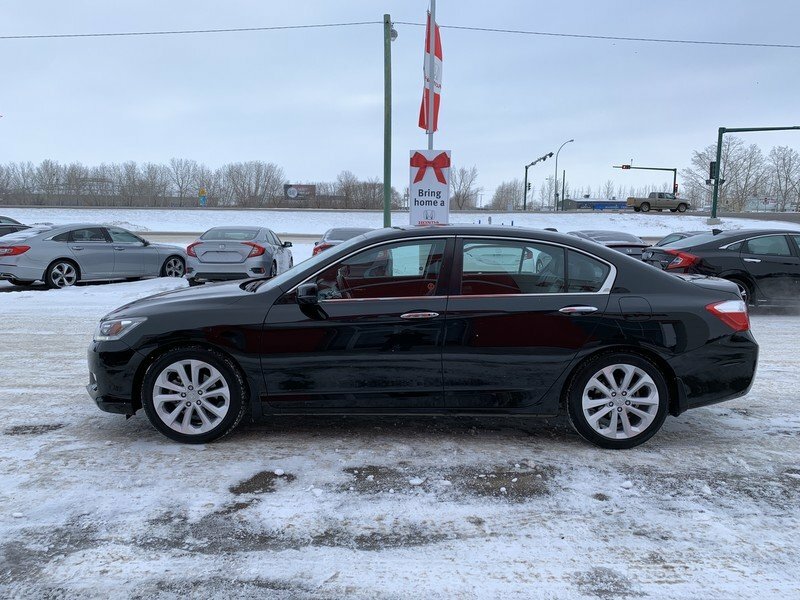 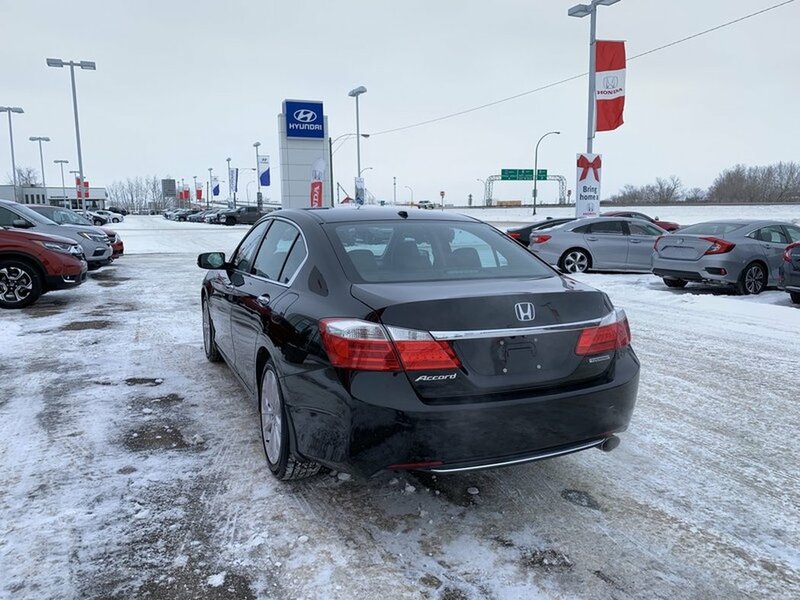 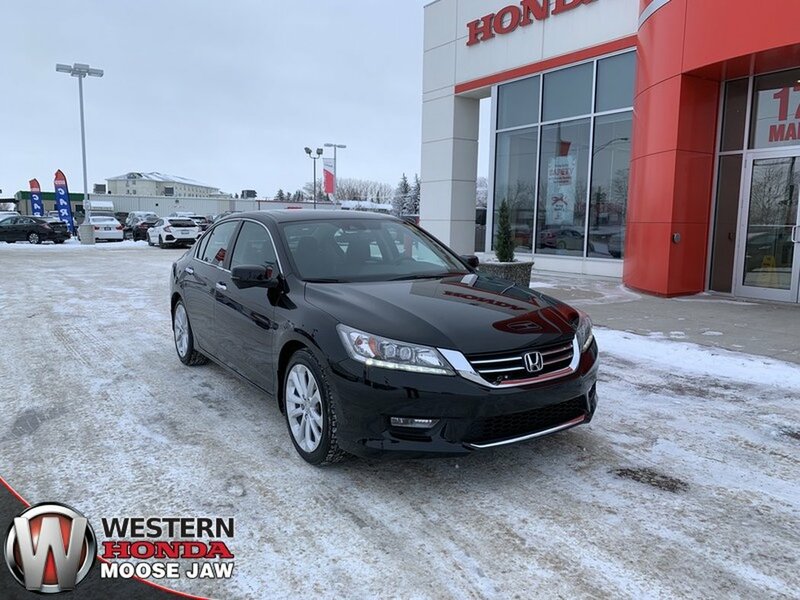 This Accord has the Touring trim level which is the top model. 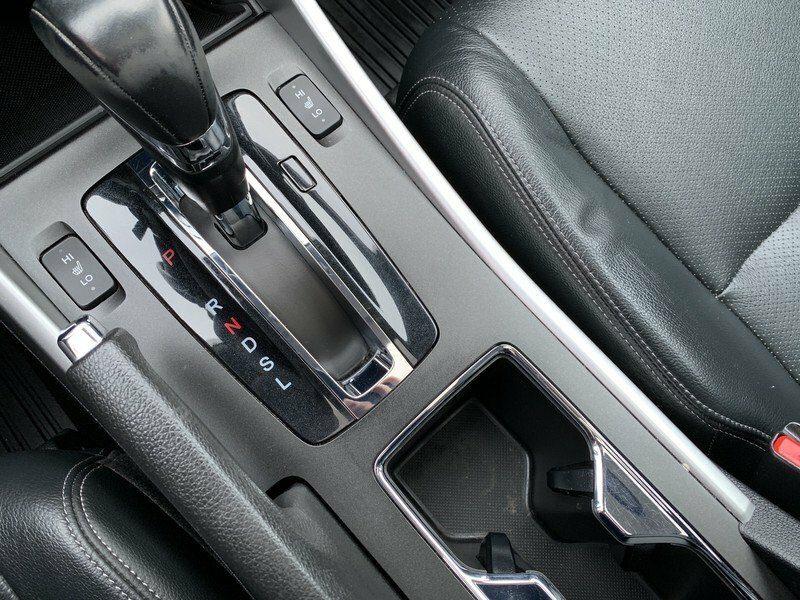 The 2.4L 4-cylinder engine has plenty of power to do anything you ask of it while at the same time rewarding you with an impressive 6.9L/100KM on the highway. 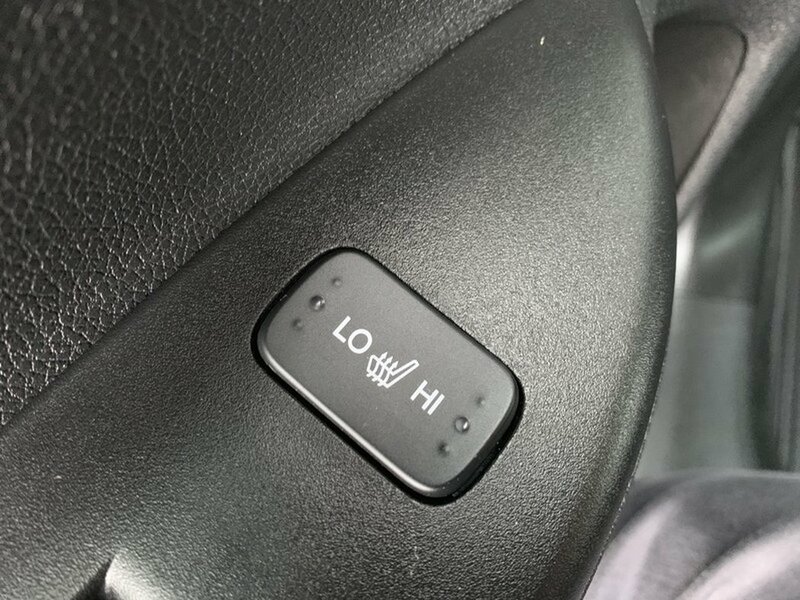 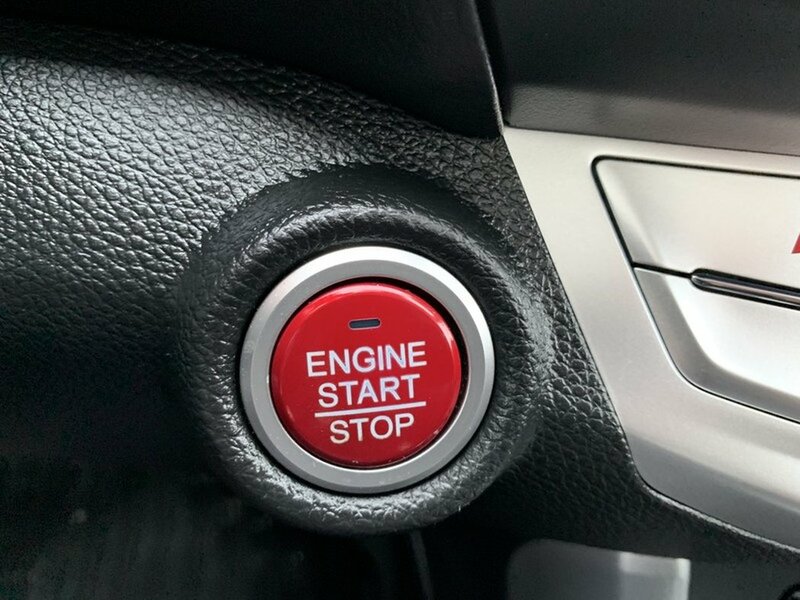 This unit has a Honda remote start. 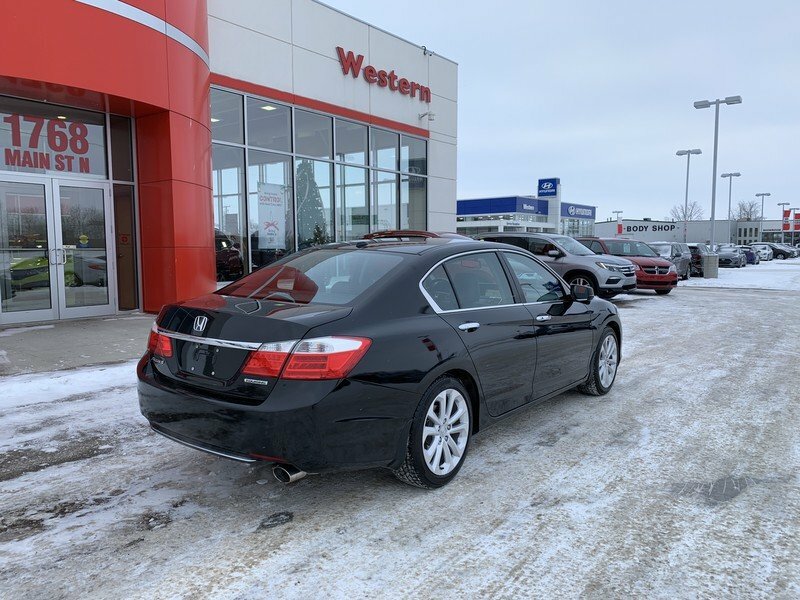 This Touring sedan has many luxurious features you would expect to see in something twice its value such as; A bold grille, heated mirrors, LED headlights and beautiful wheels. 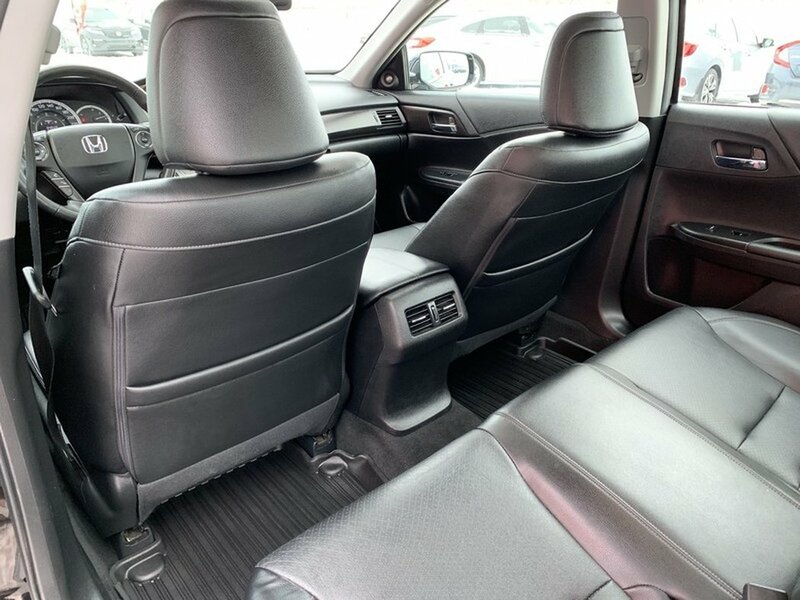 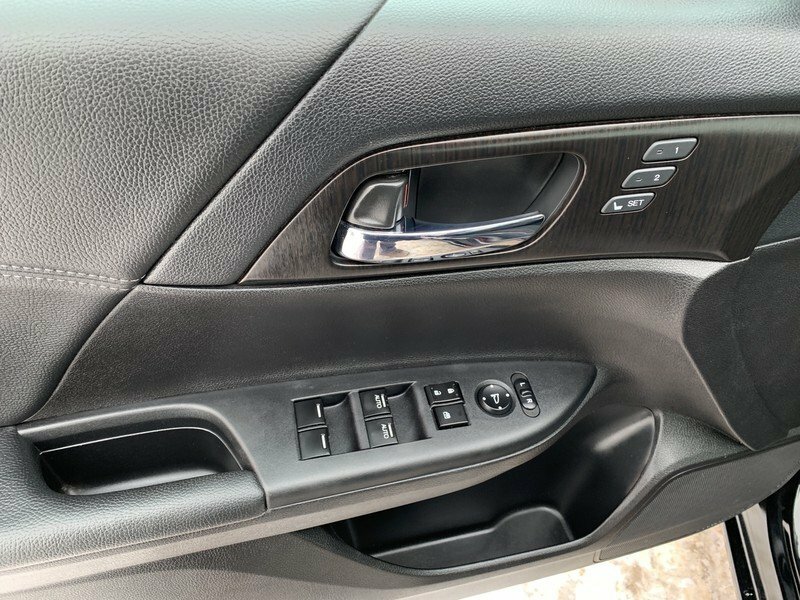 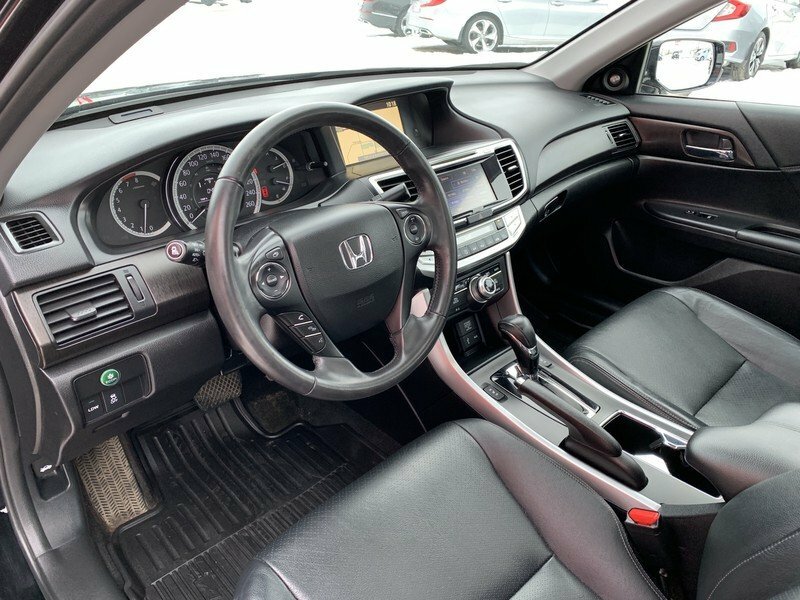 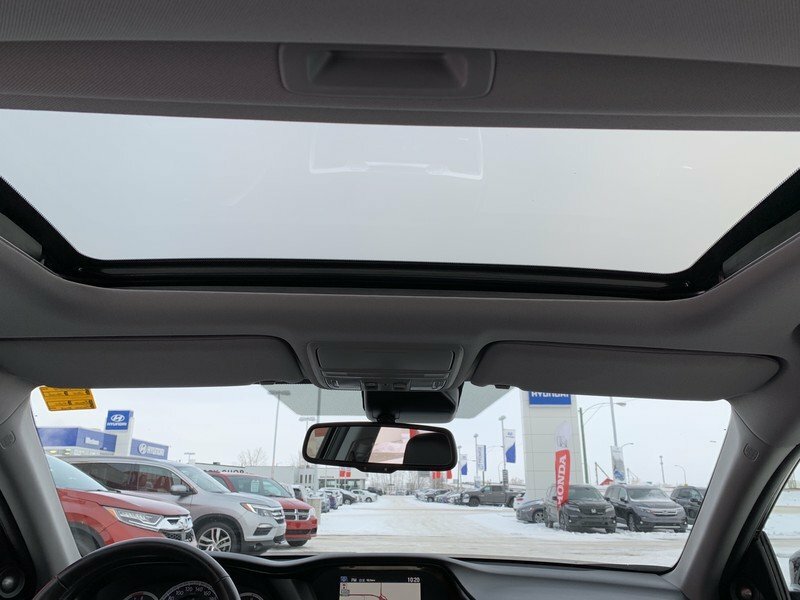 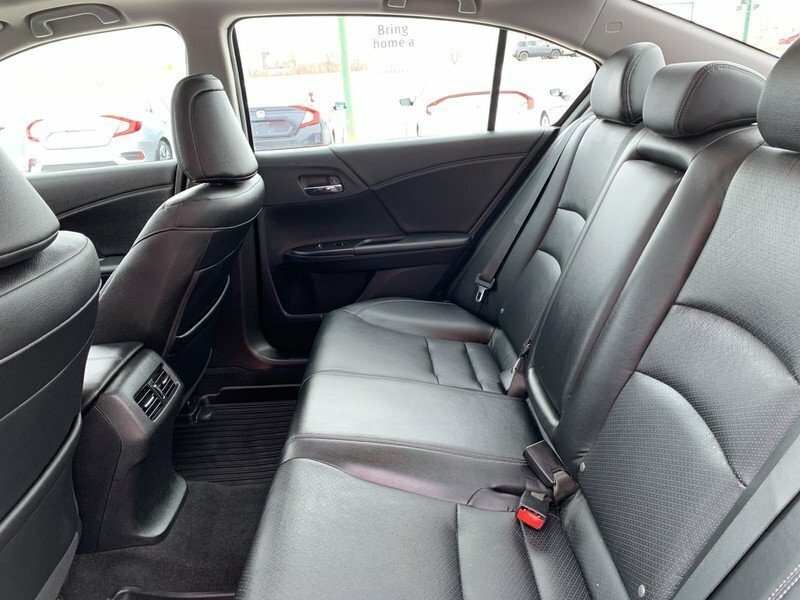 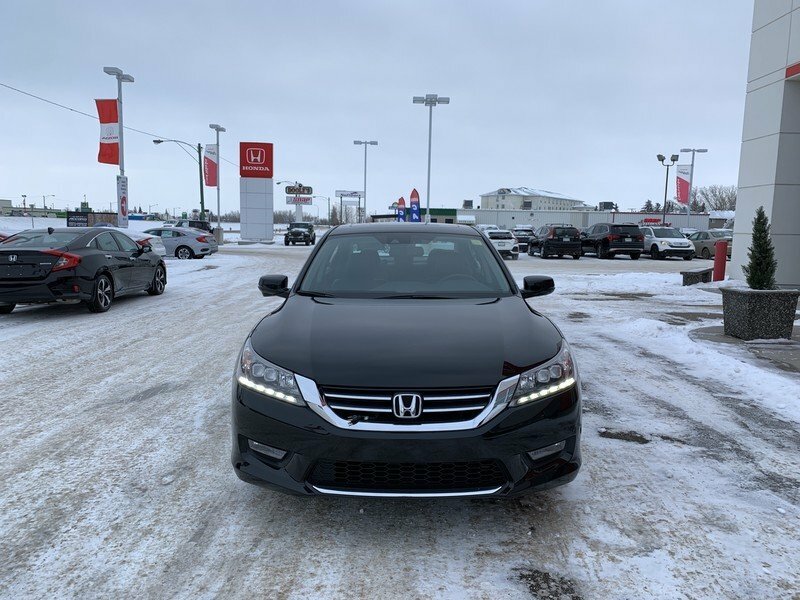 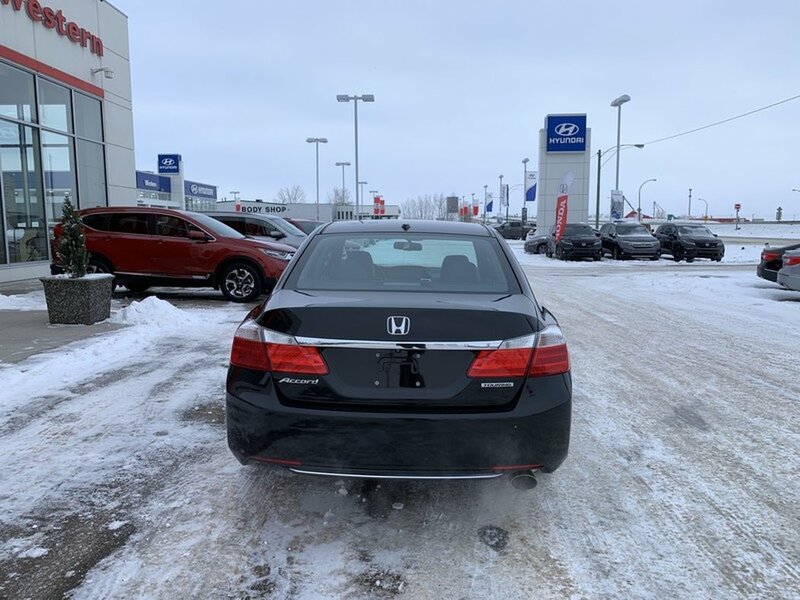 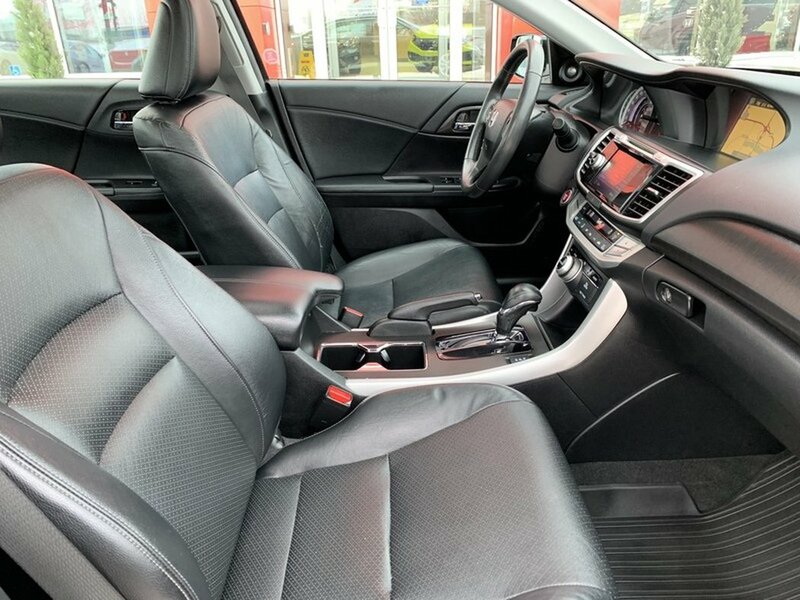 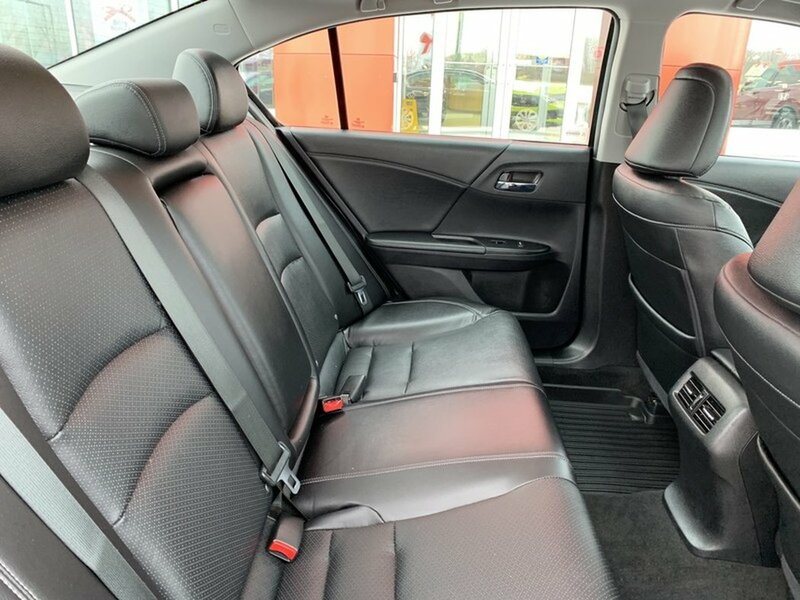 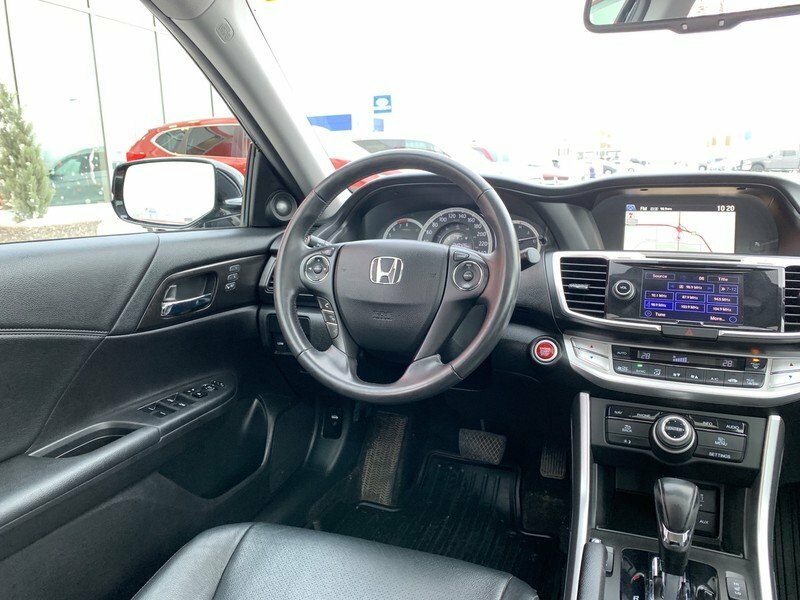 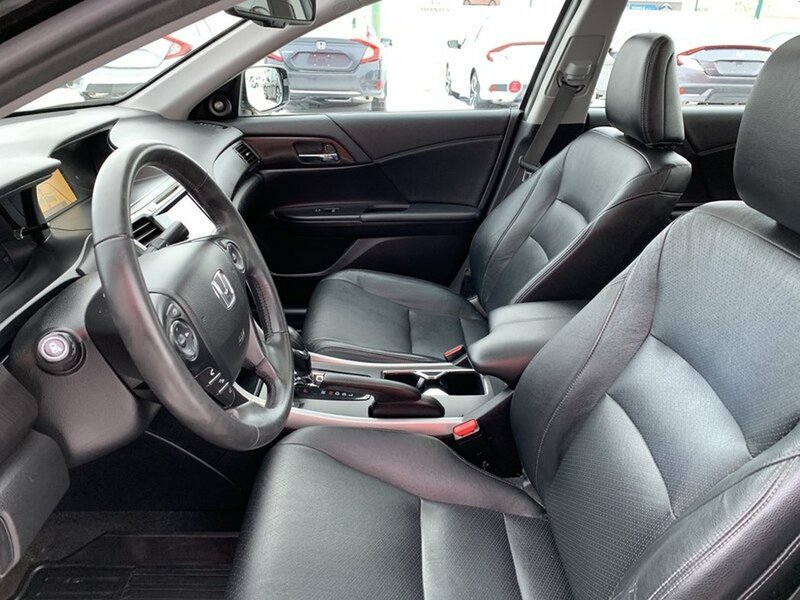 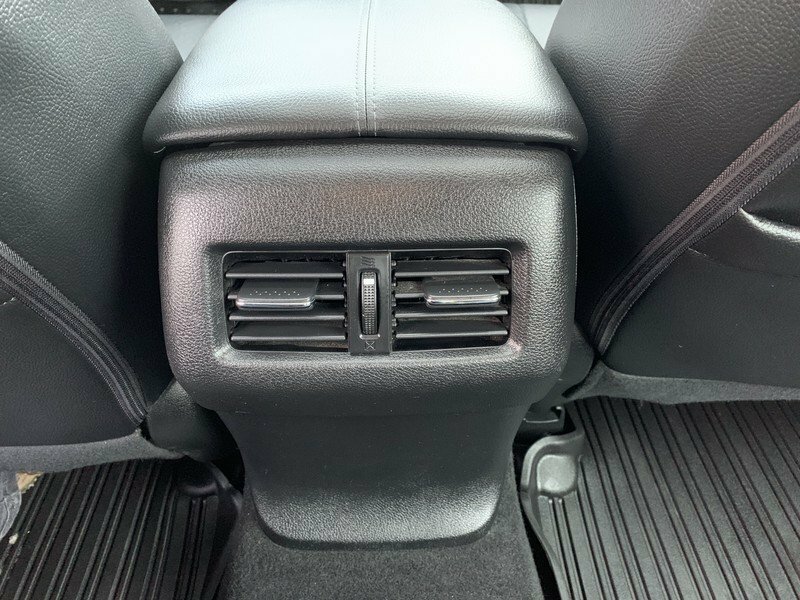 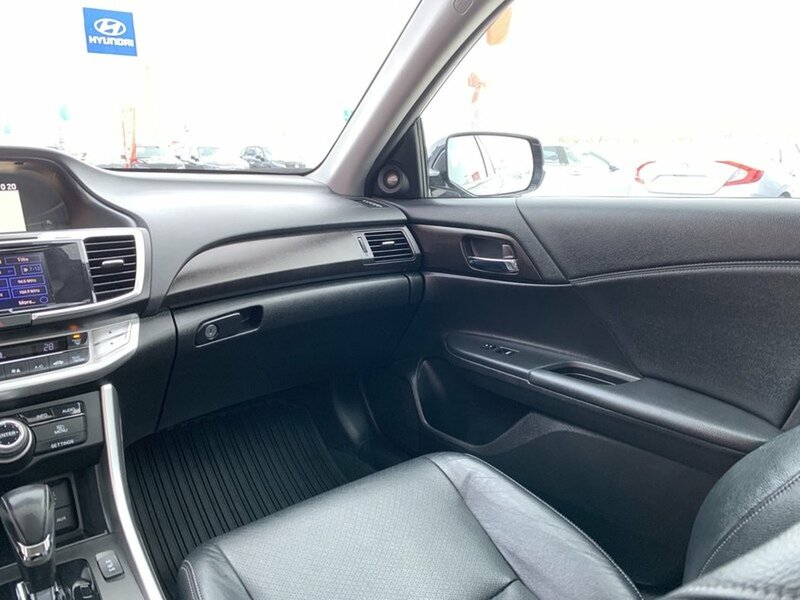 Sit back in comfortable heated leather seats and enjoy the sunroof as well as smart entry, push-button start, a multi-angle rear view camera and an auto-dimming rear view mirror. 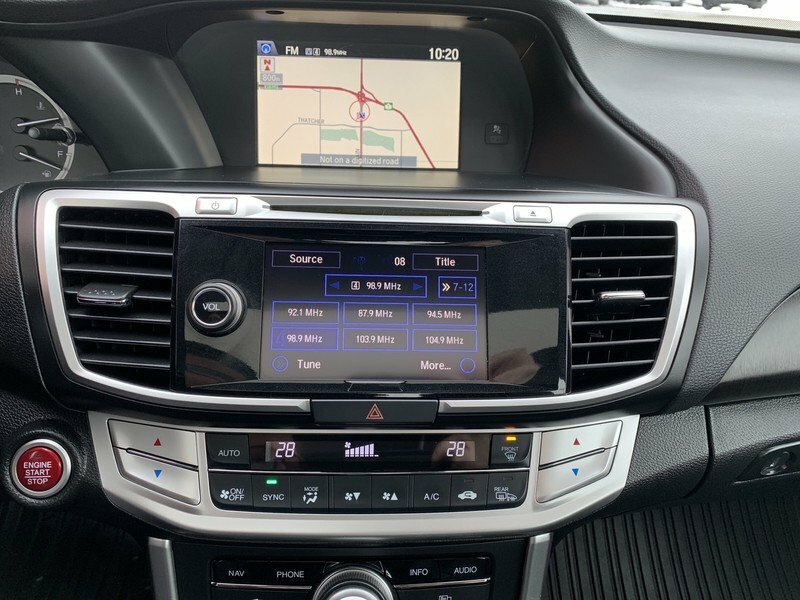 A central display communicates with the car's technology to be your official command center and to provide you with a personalized driving experience at your fingertips with steering wheel-mounted controls. 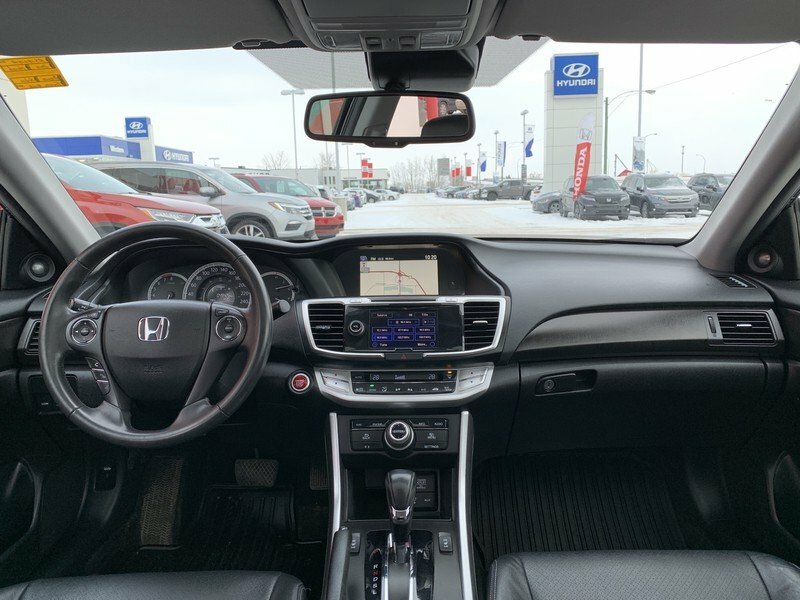 Imagine yourself behind the wheel enjoying the convenience of voice-activated navigation or a premium sound system with a touchscreen display, available satellite radio and smartphone app integration.